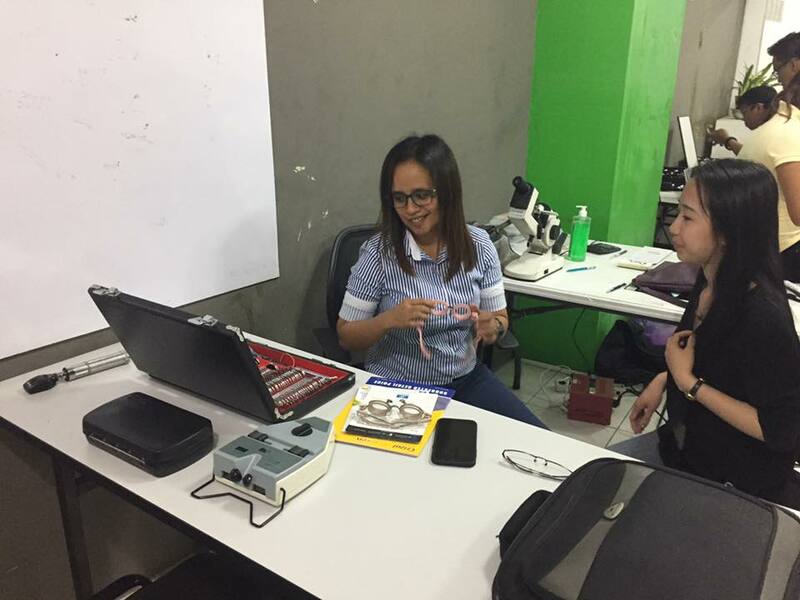 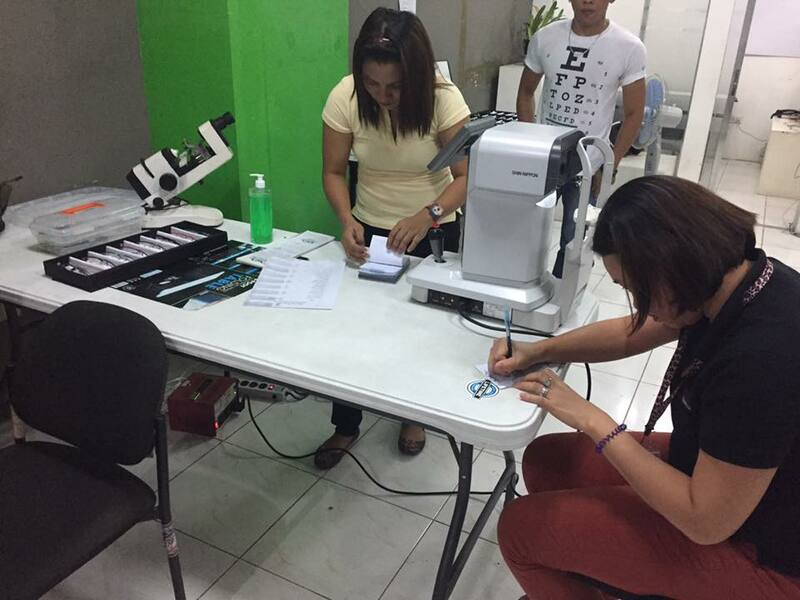 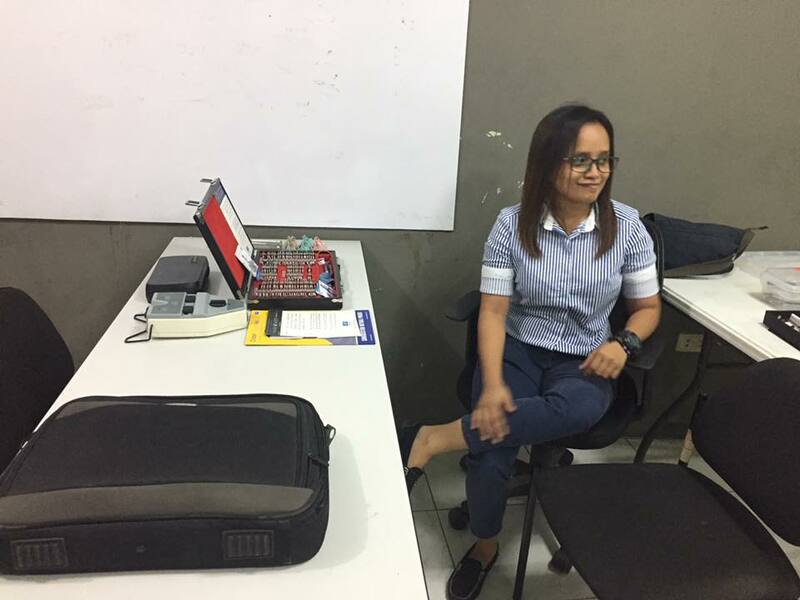 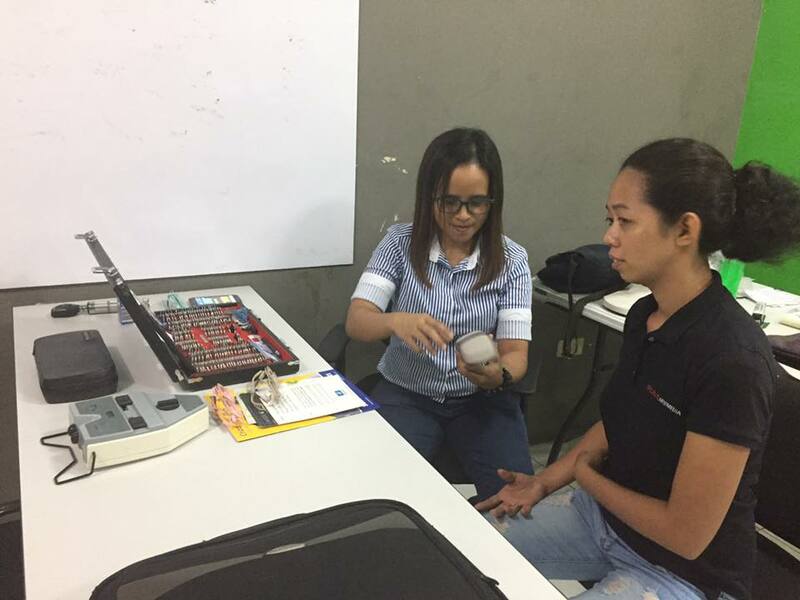 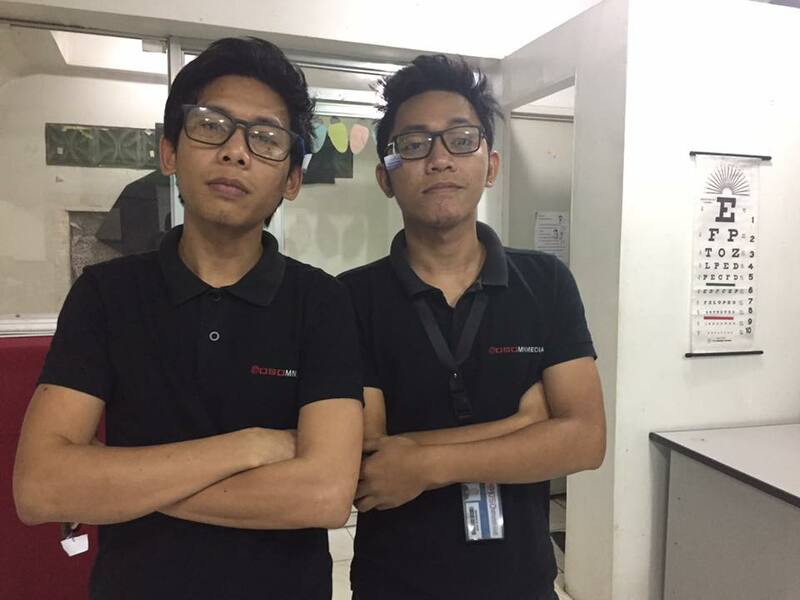 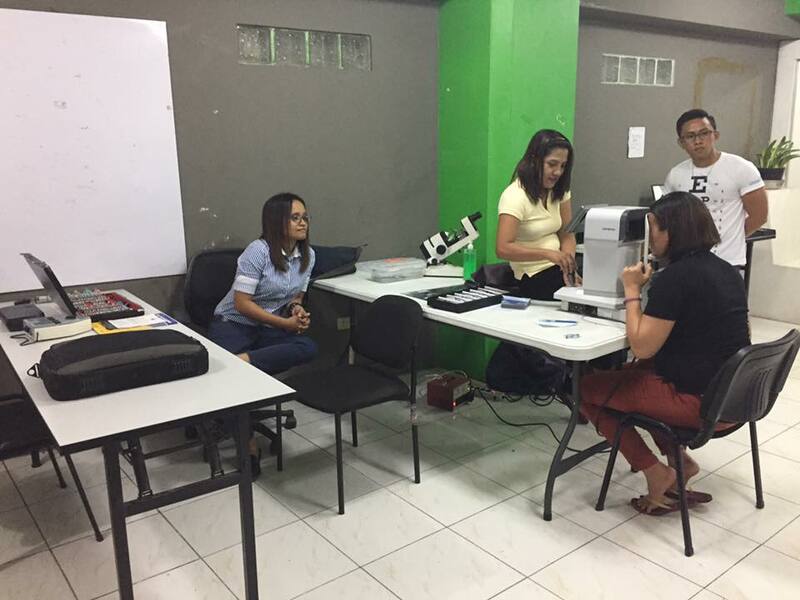 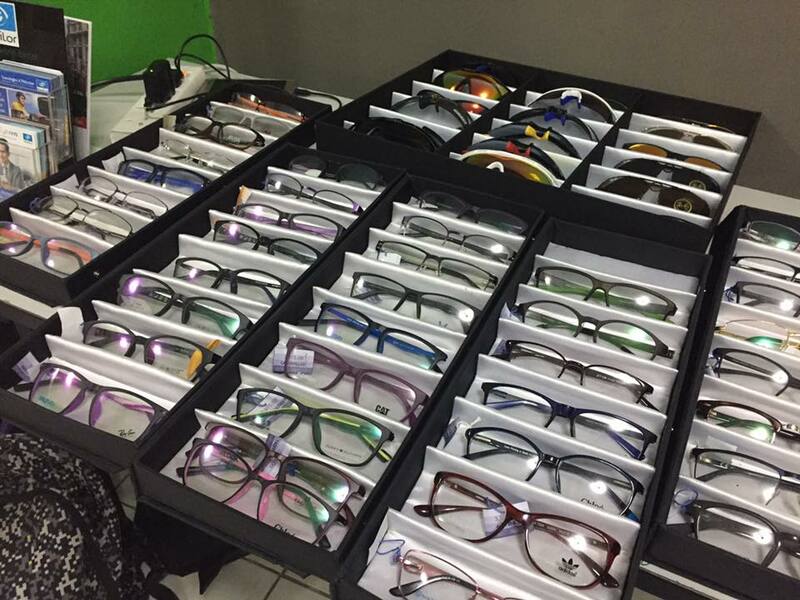 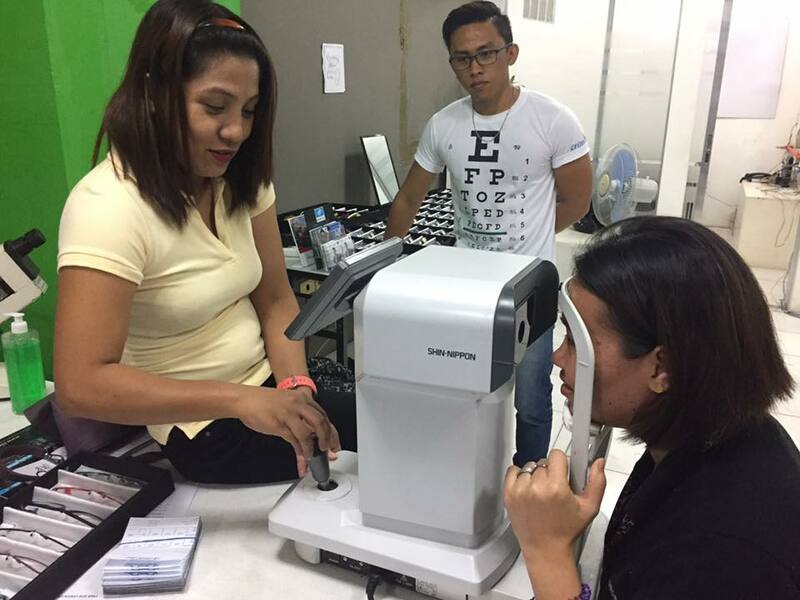 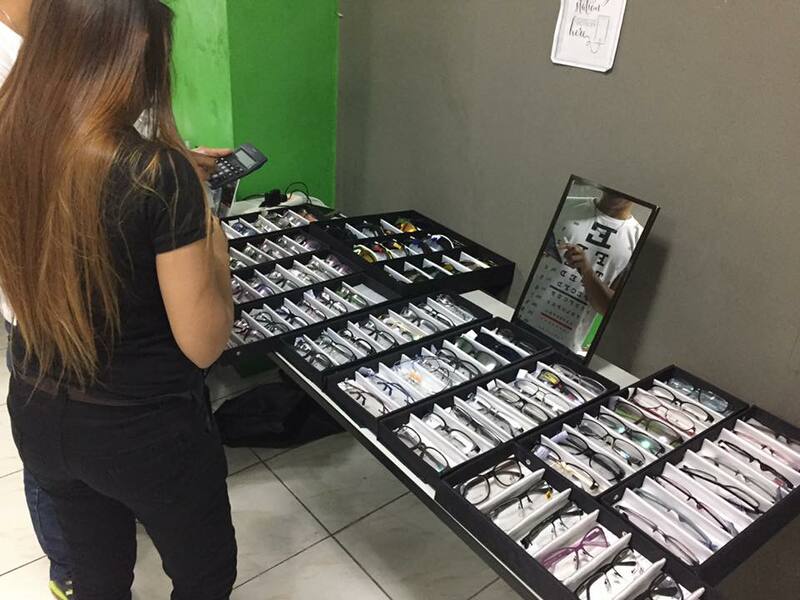 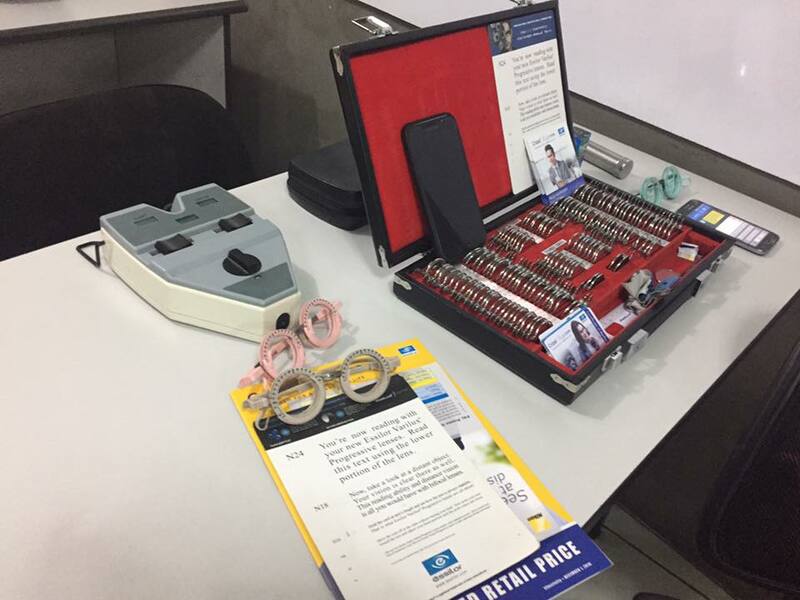 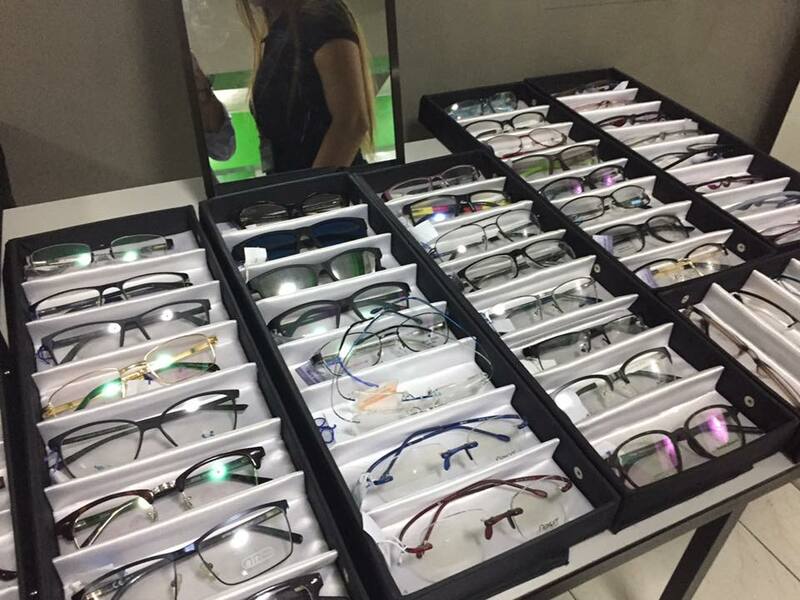 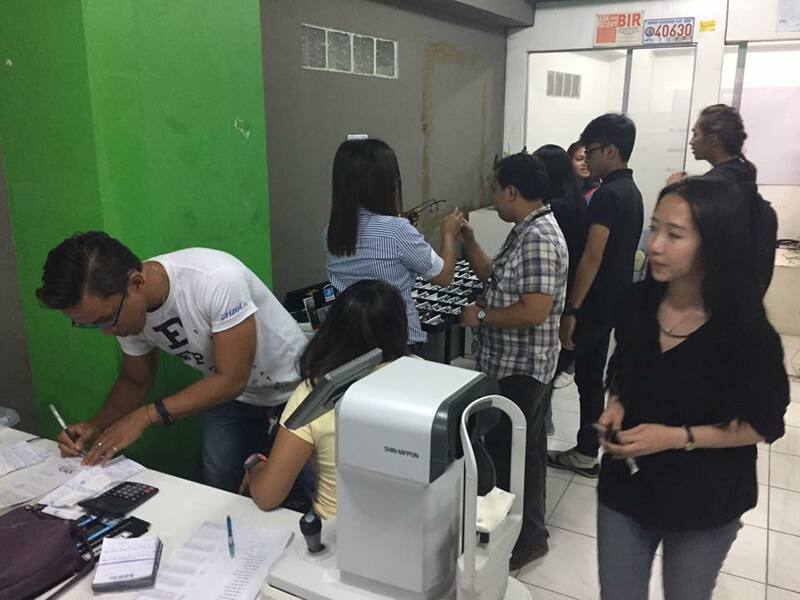 As part of their advocacy on healthy eyesight, the Dela Peña Optical Clinic led by Dr. Marie Carla Dela Peña conducted a free eye examination at the OSOmniMedia HQ last September 4, 2017. 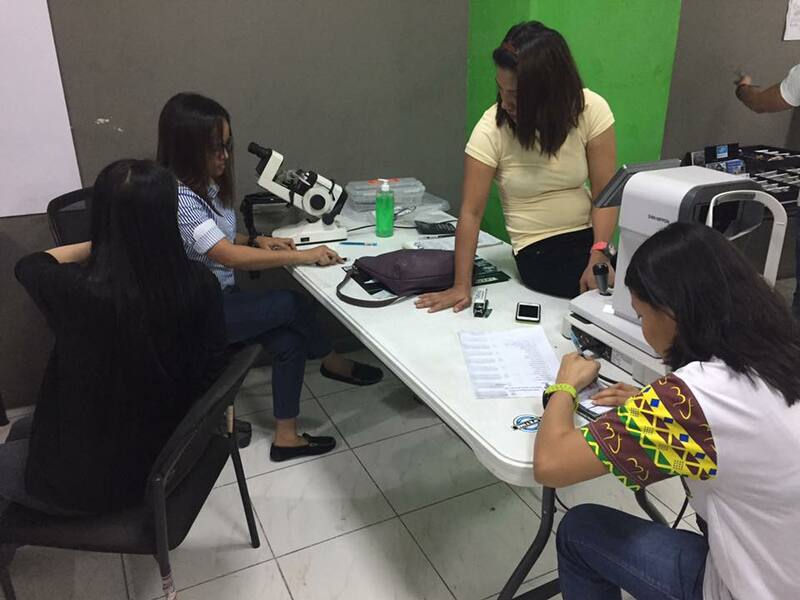 The OSO team was privileged to undergo free Ophthalmoscopy, Visual Acuity and Refraction and Color Vision Testing conducted personally by Dr. Dela Peña herself along with her team. 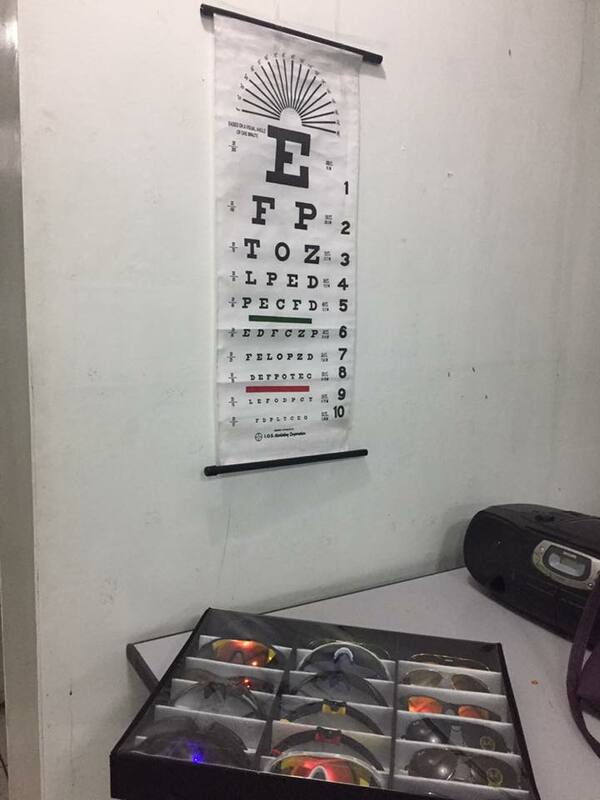 Previous Post Previous post: Squat Circuit & Push Up Challenge!